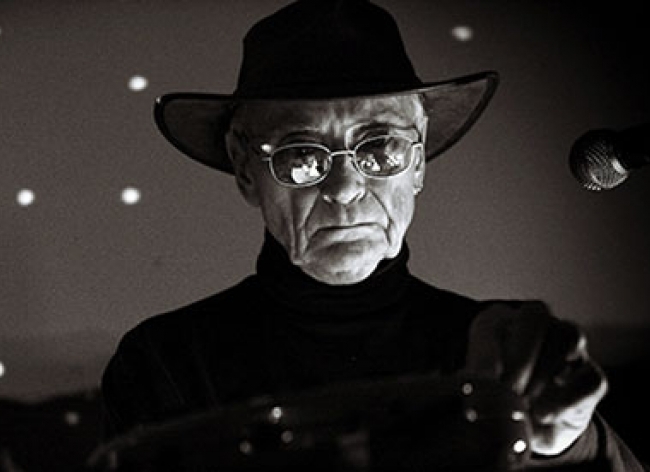 It’s with great excitement that we announce that highly influential electronic psych act Silver Apples has signed to our artist roster. Silver Apples formed in 1967 as an electronic rock duo featuring Dan Taylor on drums and Simeon on a homemade synthesizer and quickly became a leading underground act in New York’s live music scene. Silver Apples is known widely as having been one of the pioneers of electronic music and lauded by the likes of John Lennon and collaborator Jimi Hendrix. Reactivated by Simeon in 1996 as a solo act with Danny’s drum sounds recreated by electronic means, Silver Apples has since continued to perform live all over the world. Simeon is now recording out of his home studio in Alabama and recently performed at Brooklyn DIY venue Trans-Pecos, spurring high anticipation for his continued live performances. Stay tuned to their artist page for forthcoming tour dates.